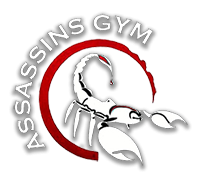 Assassins Gym is caters for those with an enthusiasm for general fitness all the way through to the serious body builder. 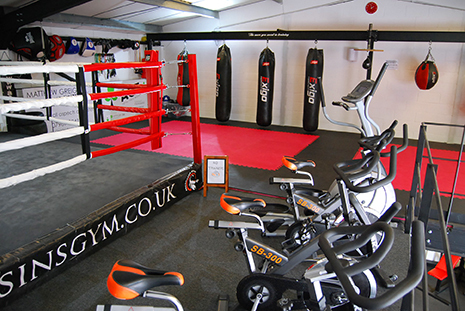 Along side fitness, there is also a full size boxing ring with all the Martial Arts accessories to train the novice through to world champion. 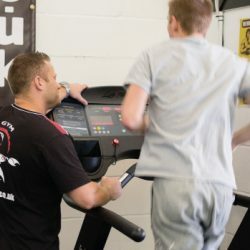 Personal training is also available through Luke Thompson who’s training approach is logical; “we all have difficulties, problems and points when exercise can seem a struggle. We are all human. But my approach to training will keep you motivated and deliver the results you desire. Train with me and you will become fitter, healthier and lose weight quickly. My sessions are light humoured yet disciplined and I pride myself on identifying the training methods that best suit you, to provide you with the most effective workout you can have. (World Full Contact Kickboxing Championships. Lewis runs 3 adult, and 2 childs classes per week – you can find out more in our timetable. One to one personal training is available through our fitness and nutrition specialist – Luke Thompson. Luke has a logical and results based approach, and each training plan is tailored to the individual clients’ needs, thus ensuring the most effective workout. Our exercise programs combine functional training, aerobics and an easy to follow nutrition plan to help you achieve your goals. 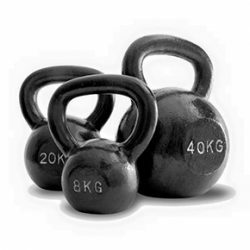 Kettlebell classes take place at our gym in Crowborough. Run by our fully certified instructor, Luke Thompson, it is very popular, so booking is essential. All abilities are welcome, come along and workout with Master Kettlebell Instructors – there’s no better place to train in Crowborough!